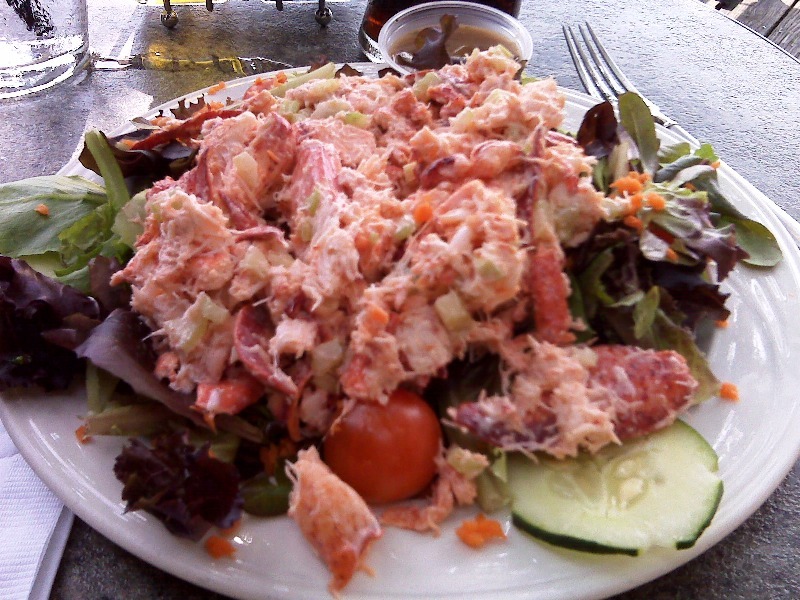 This lobster salad was like NOTHING I have ever eaten before. Nothing. At H20 in Newport, RI. It deserved it’s own post.